​The Malagasy people and the Coton de Tulear share a similar history. The Malagasy people evolved from successive waves of immigration over several centuries, arriving first from India, the Arabian peninsula, Eastern Africa and later from Spain and other European countries. The Portuguese, the English and the French all tried to dominate and colonize Madagascar, the French succeeded off and on to some extent, today Madagascar is its own republic and an independent country. The ancestors of the Coton de Tulear also came by way of the sea, traveling on exploration and merchant ships. Ships relied on "ratters" a terrier type of dog to keep the ship's rat population in control. Each country had their own version of this dog. As sailors stopped at various ports in their travels they bartered and gifted their ratters along the way. Scientists refer to the dogs that were indigenous to each country's port, as village dogs. The Coton de Tulear is currently considered part of the Bichon family, a family of dog breeds that includes the Bichon Frise, Bolognese, Maltese, Havanese, Lowchen and Bolonka. 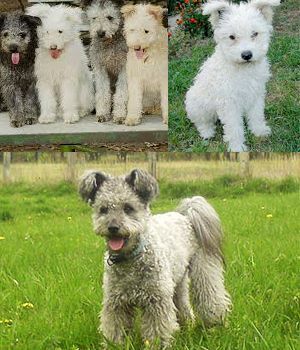 ​The Bichon, is thought to be a descendant of the Barbet, commonly referred to as the French Water Dog. Other breeds descending from the Barbet are the Briard and Poodle. For more information about the Barbet and to see photos from the 1500's to the 20th century visit, http://www.barbet.org.uk/history.htm You can see the similarities between the Barbet and the Coton de Tulear, in their slightly convex topline to tail carriage. Madagascar Postage Stamps from more recent years. The exact origins of the breed we know today is in debate. We know from early writings that some of our ancestral breeds are now extinct: The Bichon Tenerife, The Coton de Reunion and The Morondava Hunting Dog. The Bichon Tenerife became a fixture on the Island of Tenerife, the Coton de Reunion from the Island of Reunion, both of these dogs are considered descendants of the Barbet. The Morondava Hunting Dog was from the Morondava region of Madagascar. Other breeds also found their way to Madagascar during the world wars and most likely another added part of our ancestral history. ​Many have said that the original Malagasy Coton de Tulear is non-existent in Madagascar. This is not true. 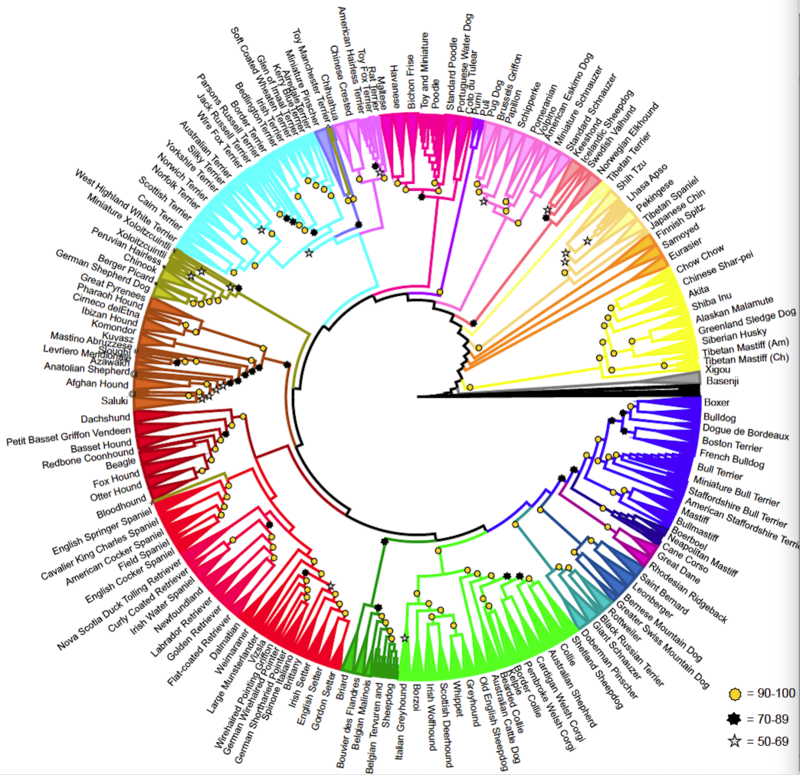 Today there is a healthy number of Cotons, of all colors, found in Madagascar. There is a National Kennel Club, ACYM, (Association des Cynophiles de Madagascar) established in 2002. There are 9 official kennel clubs recognized by the ACYM : German Shepherd, Belgian Shepherd, Rottweiler, Coton de Tuléar, Boerboel, Cane Corso, Dobermann, Amstaff, Siberian Husky and 2 clubs in the waiting list: American Bully, Great Danes. ​Madagascar's National Coton de Tulear Club, called the Coton de Tulear Malagasy Club (CTMC) established in 2016, began keeping pedigree records when the French Kennel Club, SCC (Société Centrale Canine) agreed to issue FCI registrations to any Coton from Madagascar that qualifies for a FCI pedigree. Even though Madagascar is the Country of Origin for the Coton de Tulear, they are not, as of yet, a FCI sanctioned country and the French control the breed standard. ​The nationality of Madagascar is Malagasy, the population today is 25,827,158, the official languages are Malagasy and French and recently English.